A quick view of the most influential metrics in Teele Square. 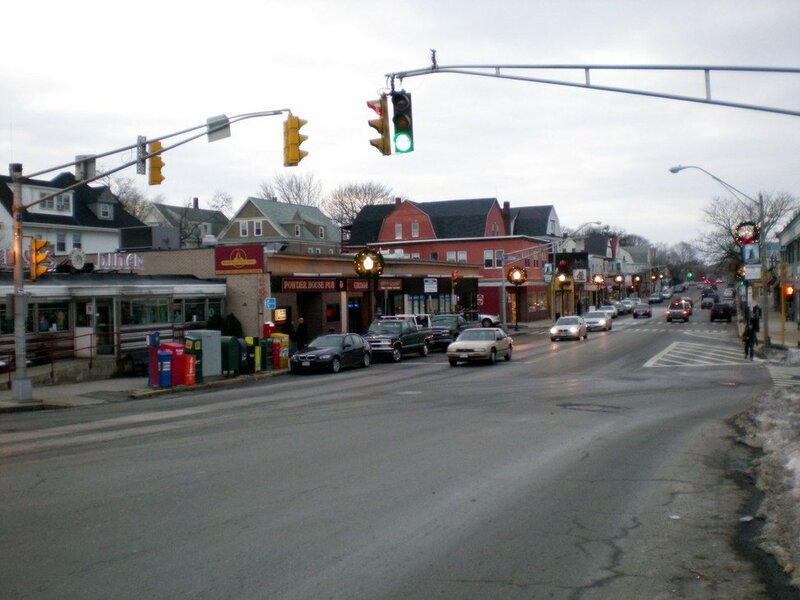 Teele Square has developed into a community full of bistros and gourmet grocery stores. Furthermore, specialty restaurants line the center square all while remaining mainly residential on the outskirts. Slightly north of Davis Square, neighbors enjoy the area's walkability and transportation. Of course, the option to return home to a laidback environment in the evening is the perfect combination. View our selection of available properties in the Teele Square area. Check out the latest demographic information available for Teele Square. Browse through the top rated businesses in the most popular categories Teele Square has to offer.